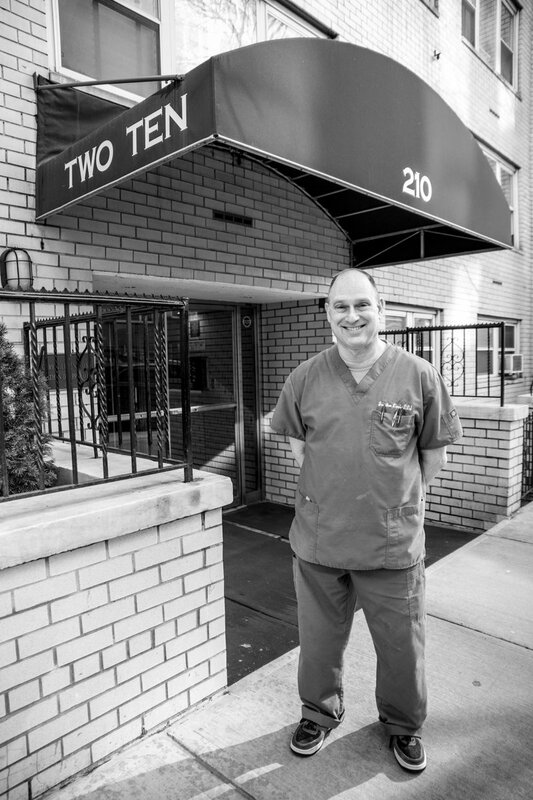 Dr. Jonathan was born right here in Brooklyn, New York. He has been consistently in America's Top Dentist list from 2008 ‘till 2018. Below are some of his achievements and memberships. We have provided high quality dental care to loyal customers for over 30 years.